It's that time of the week again where you get the opportunity to tell us what Trimcraft product you'd love to win! What would you like to add to your growing craft stash? If we could pick, we'd have to pick this adorable Dovecraft Penguin die! This little cutie will look wonderful on your festive makes and will be sure to bring a joyful feel to your handmade projects! What are you going to pick this week? COMMENT below telling us what you would love to win and come back tomorrow to see who the lucky winner is! 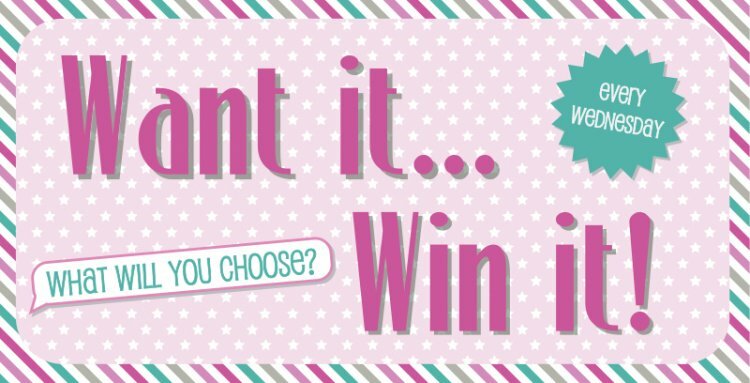 Don't forget to complete our survey for the chance to win £250 worth of craft products.